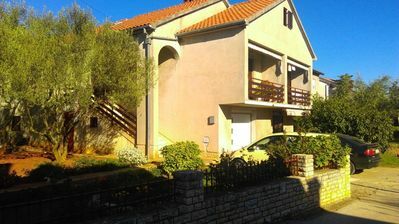 Apartment 4 STUDIO for 2 persons , 25m2,ground floor. 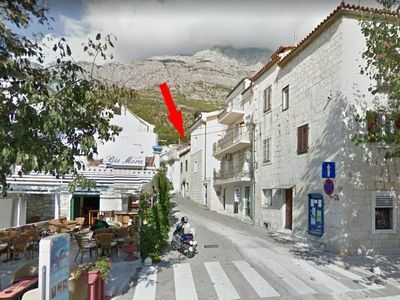 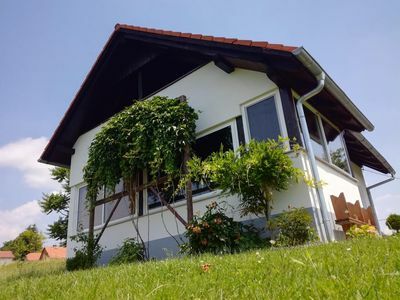 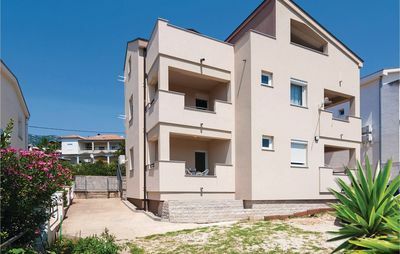 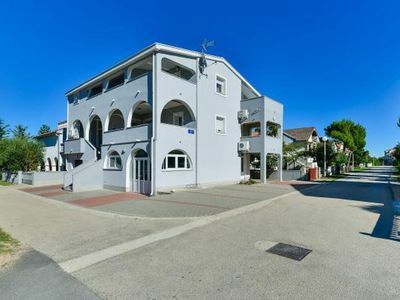 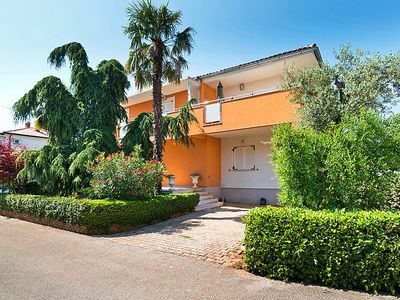 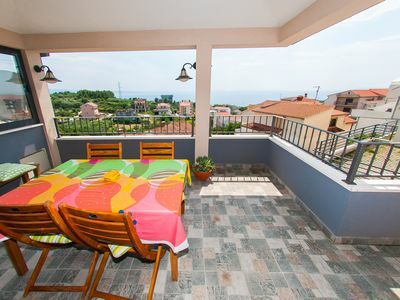 Air-conditioning,SAT-TV,pets are welcome,150m from the sea. 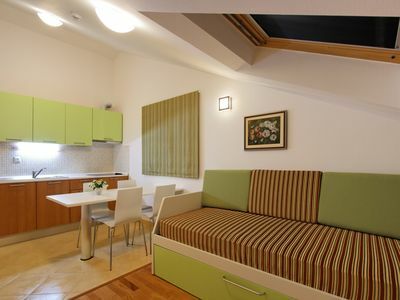 Livingroom,kitchen and dining room are one room:sofa with bed(160*200),with balcony. 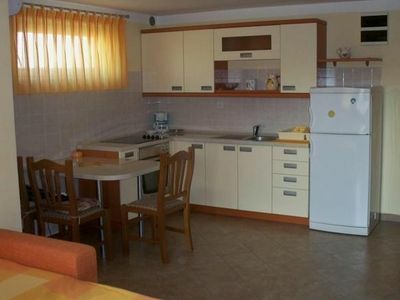 Kitchen:tables and chairs for all persons,crockery,saucepans,cutlery are available,4 plate stove with electric oven,coffee maker. 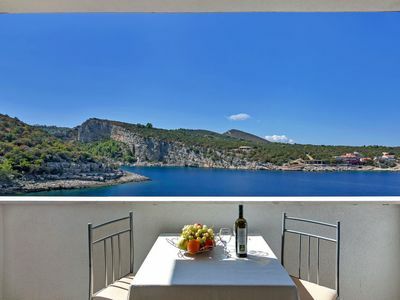 Outdoor:tables and chairs for the balcony available,private parking. 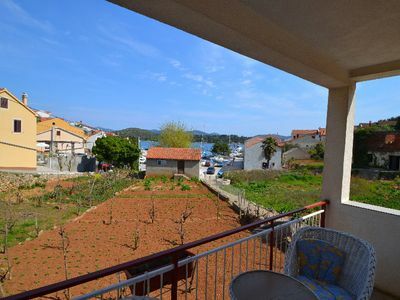 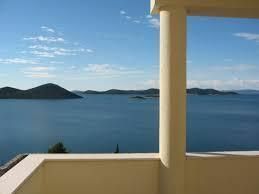 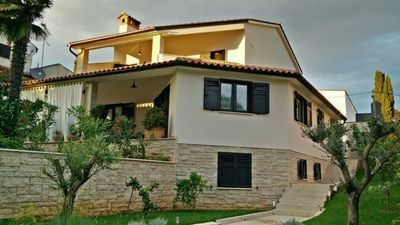 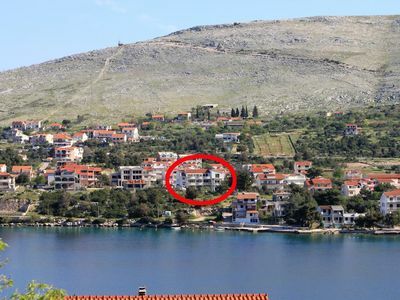 Spacious Marija apartment in Hvar with WiFi, air conditioning & balcony.